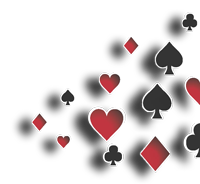 Bridge is endlessly fascinating and probably the world’s best card game! 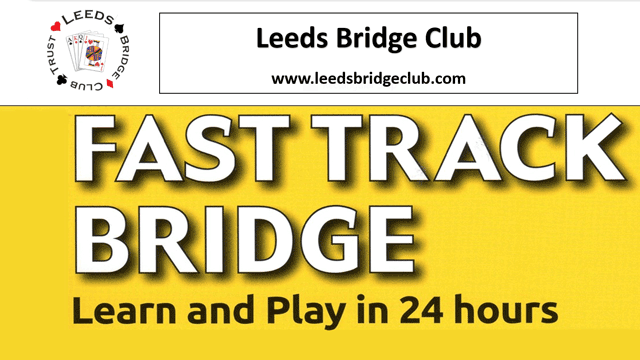 Our fast track introduction will challenge you but bring great rewards in your absorbing new interest, new friends and lifelong fun. Come and learn in just 12 x 2-hour sessions – start in May and by August continue on to further lessons, competitive and non-competitive sessions.